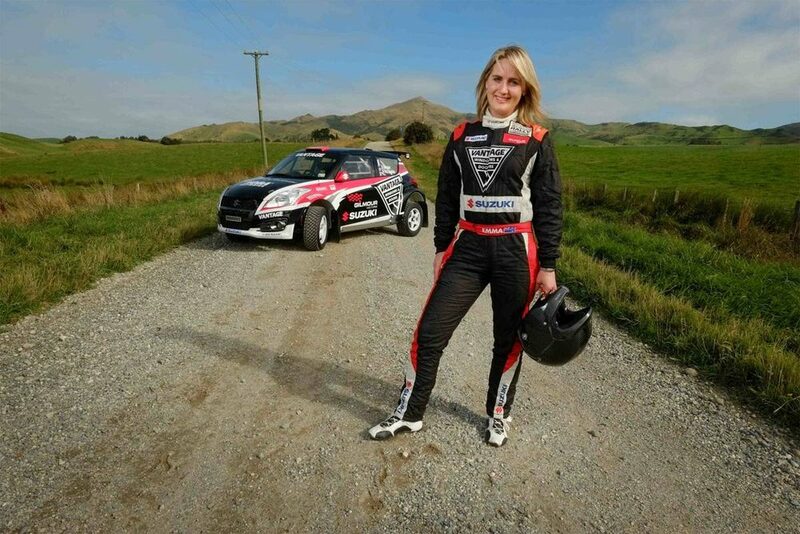 Emma Gilmour has become Red Bull Global Rally cross’ first female driver, competing alongside fellow New Zealander Rhys Millen in a Hyundai Veloster Turbo. Emma Gilmour home town is Dunedin New Zealand. She is Global Rally Cross driver #27. Her Vehicle is Hyundai turbo Veloster with her Team Rhys Millen Racing. Her Driving Style is aggressive, smooth and committed. Her education is from St Hildas Collegiate, Dunedin and did her Bachelor of Arts from Otago University. Frequently one of the top drivers in the New Zealand Rally Championship, Gilmour scored three consecutive runner-up championship finishes from 2010-2012. 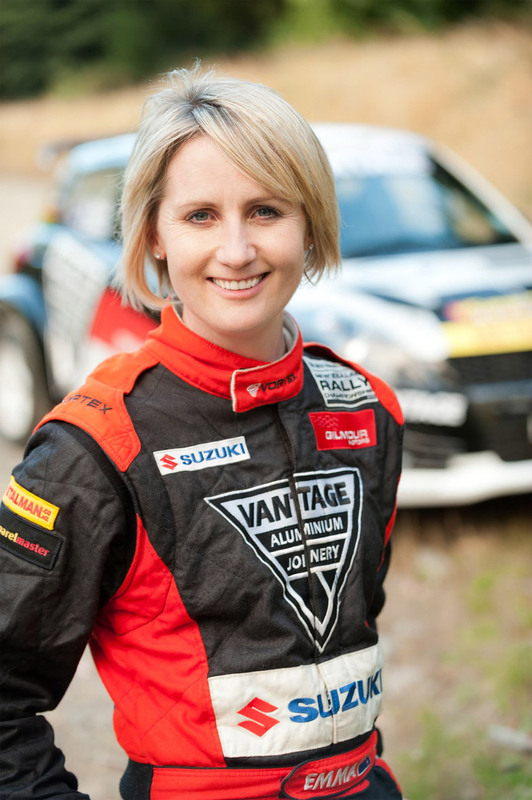 She made it to the sport’s top level when she competed in New Zealand’s round of the 2012 World Rally Championship, where she earned an impressive 14th place finish against a world-class field. In 2010, Gilmour earned the ranking of world’s best female rally driver. Rally and rally cross have significant differences, but Gilmour’s strong stage rally background means she will be equipped with all the skills to adapt and succeed. She’ll have the car to do it, too. In 2012, Millen’s Hyundais earned second place in GRC’s Manufacturer’s Championship, while a limited 2013 program saw top five finishes at both X Games Los Angeles and Charlotte. There’s not much more that a new driver can ask for than a fast and reliable car, and the Veloster Turbos fit that criteria nicely. Her Rally Debut was 2002 Targa Bambina in Mitsubishi Evo 3 where she stood 1st in Class, 6th Overall out of 96 entries. Her favorite rally is Rally Finland. She once said “I was lucky enough to compete here in 2006 and I loved the roads and the fans. Claire Mole and I won stages in the Ford Fiesta in our very first event together. It was a very special event and I really hope to compete there again in the future”.